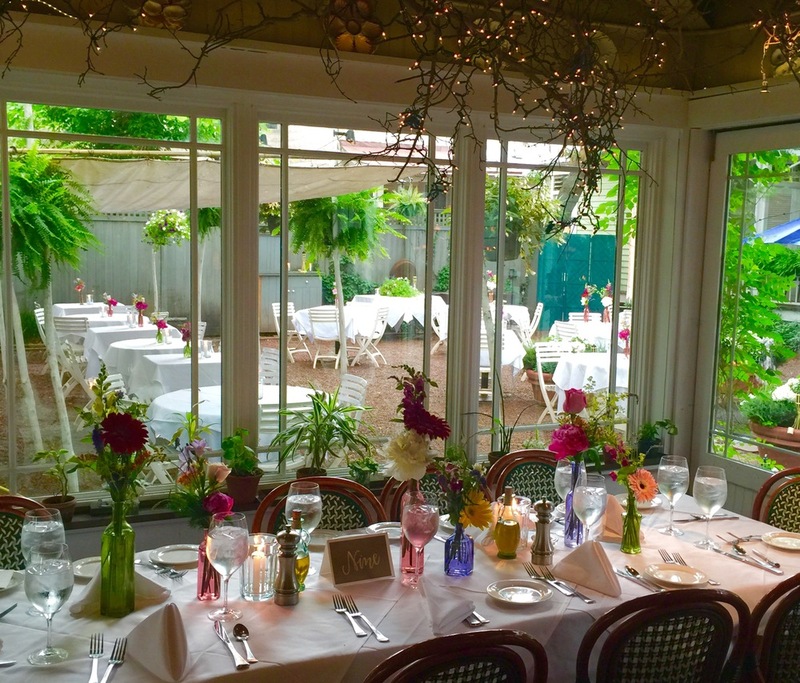 Whether you want to have your wedding or reception at our location, or you would prefer us to cater an off-site event, we'll work with you to achieve nothing short of pure excellence. 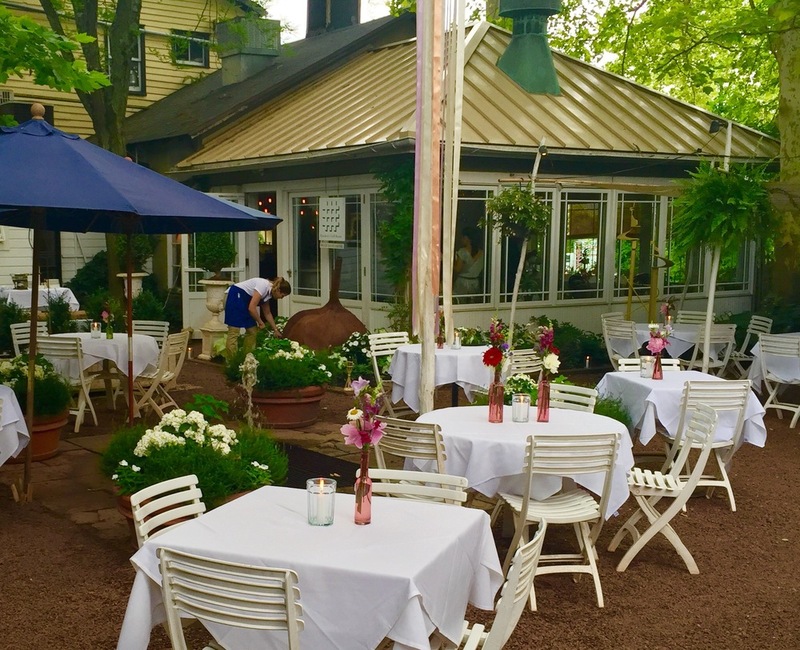 Hamilton's offers an exquisite and private setting, a gorgeous outdoor Garden, delicious and beautifully prepared foods, and a trained and friendly staff who provide unmatched service. 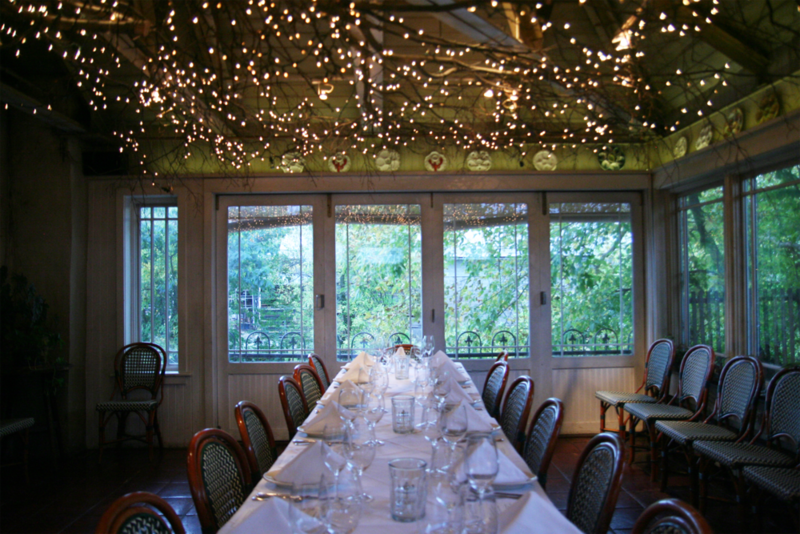 Our goal is to make sure everything runs smoothly, and to make your wedding as memorable as possible. Our Chefs will work with you to create a custom menu to suit your tastes, and the owner and managers will help coordinate the event. At our place or yours, we will create a personalized, unforgettable experience. 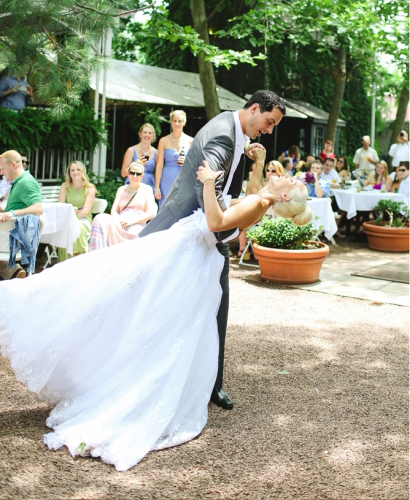 When you plan your wedding or reception at Hamilton's Grill Room, your big day will be all that you have dreamed and more. Rest assured that in the hands of our gracious, polished and genuinely caring staff, your affair will shine. 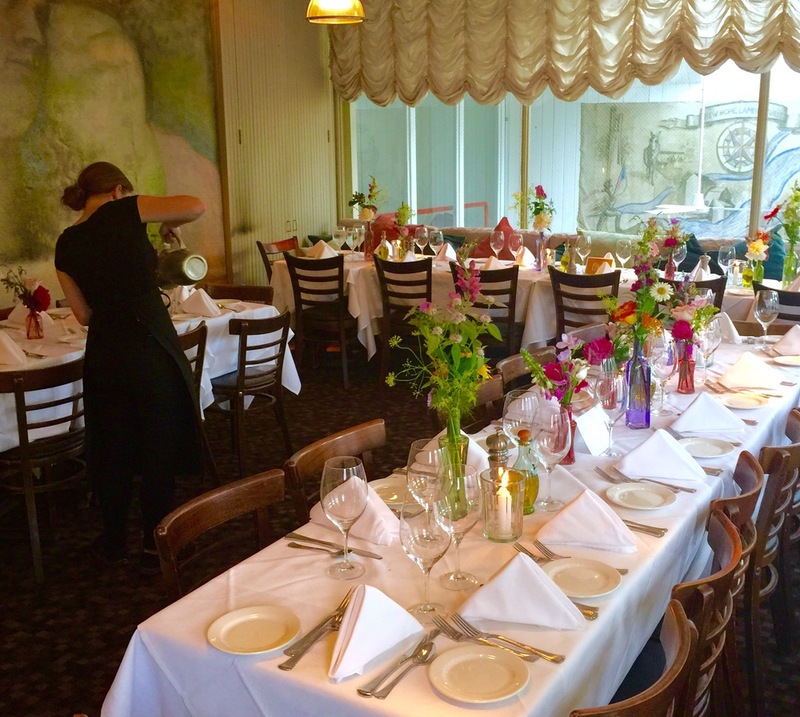 You can contact us directly at catering@hamiltonsgrillroom.com or call us at (609) 397-4343. 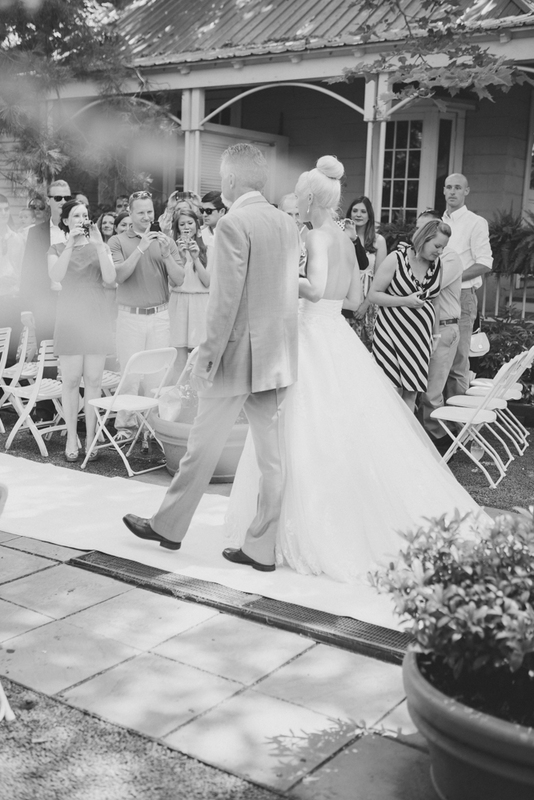 Let us help make your wedding come to life!